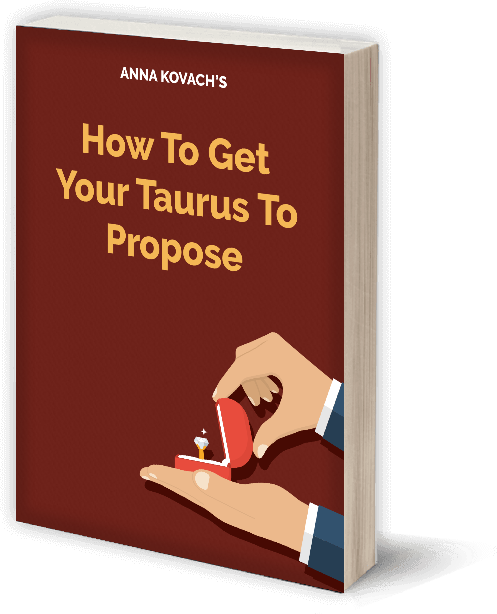 Do you want a serious relationship with a particular Taurus man? Is a Taurus guy going HOT and COLD? Hello and welcome. 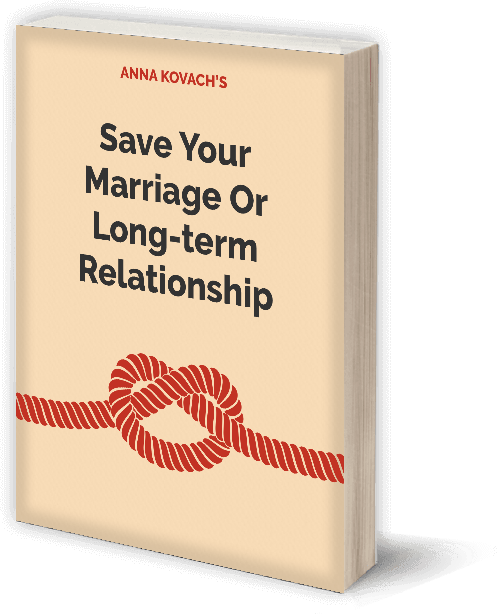 I'm Anna Kovach, Relationship Astrologer, and I've created a comprehensive, step-by-step program for anyone interested in dating a Taurus man. 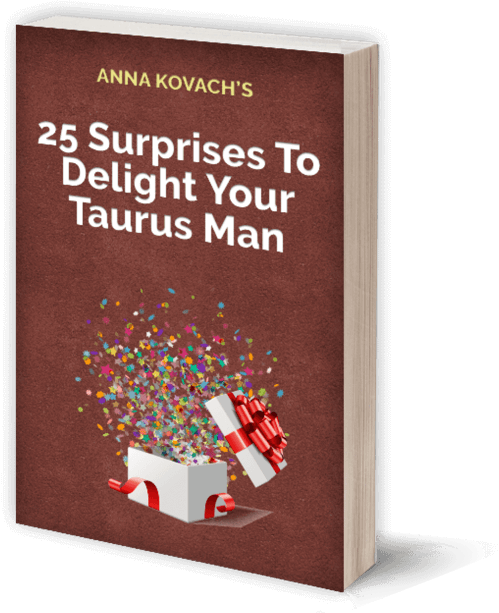 It's called Taurus Man Secrets, and it has already helped thousands of women improve their love life and relationships. 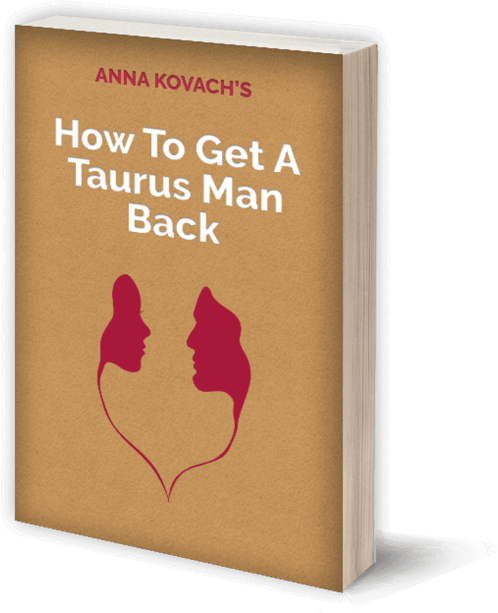 That's 9 Specialized Guides and over 300 Pages of specialized knowledge to help you better understand the Taurus man. 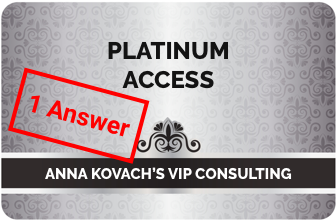 Plus, you get “VIP” consulting access. 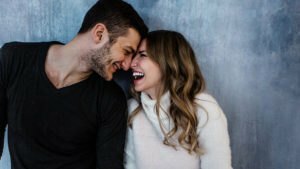 Inside this program, among many other things... you'll learn the #1 reason a Taurus man becomes cold, distant, and even disappears (easily avoid this mistake), why he sometimes comes across as being emotionally detached (and what this actually means for you), THE MOST Important thing for a Taurus guy in any relationship. 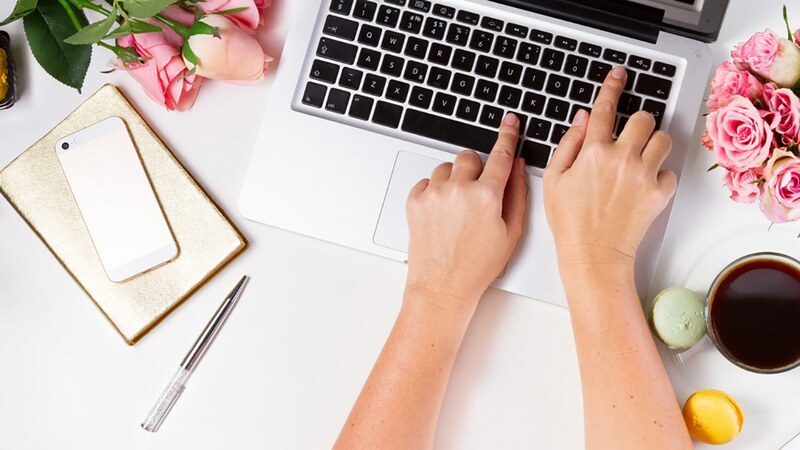 This is what he wants in a long-term partner (you?). The TRUTH about what's actually going on in his head... how he thinks, feels, and acts — and what it actually means (his behavior: decoded for you). What ATTRACTS a Taurus more than good looks or anything else (and this is also what keeps him coming back to you). There's no reason to let him slip away just because you currently don't understand him. And that's just a fraction of what you'll learn inside. 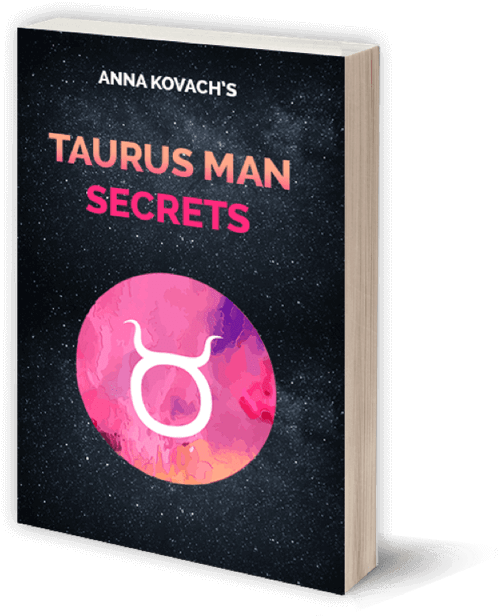 The Taurus Man Secrets package comes and is delivered in Electronic format (you can download the PDF files to any device, computer, smart phone, tablet). Read anywhere, anytime. You also receive a link so you can always access the files again later. 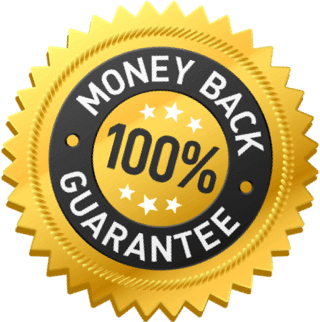 In this email, include your name and Order #, and I will fully refund the cost of your order. That's how confident I am that you'll absolutely LOVE Taurus Man Secrets. 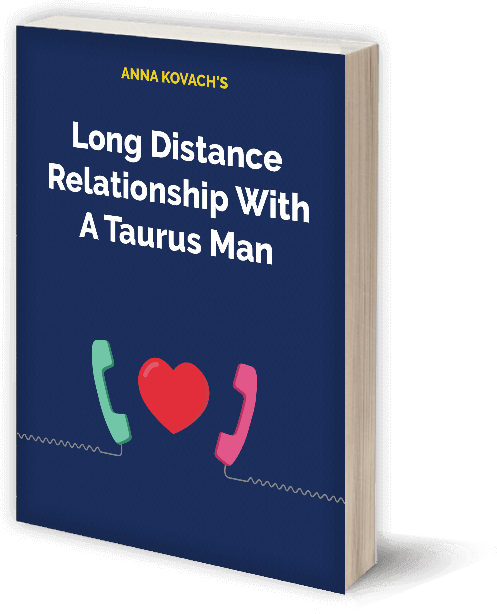 You can now try this program risk-free and see how it works for you and your Taurus man. I just bought your book a few days ago. It's funny, I wish I knew then what I know now. Your book is so generously and skilfully written. So things are looking much, much better for both me and my relationship with my hunk of a Taurus. 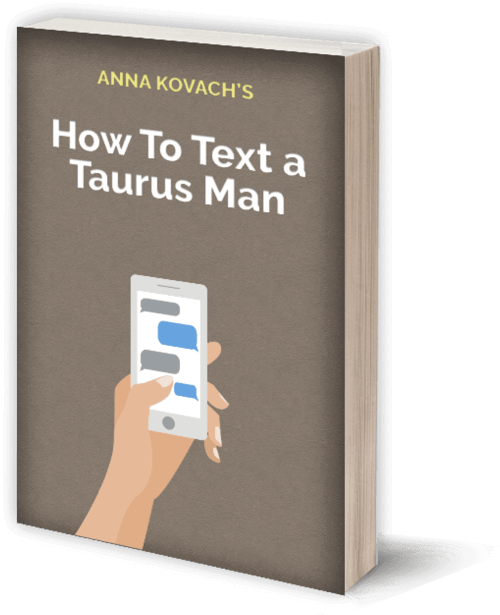 You can find more reviews and learn more details about Taurus Man Secrets on this page here. P.S. 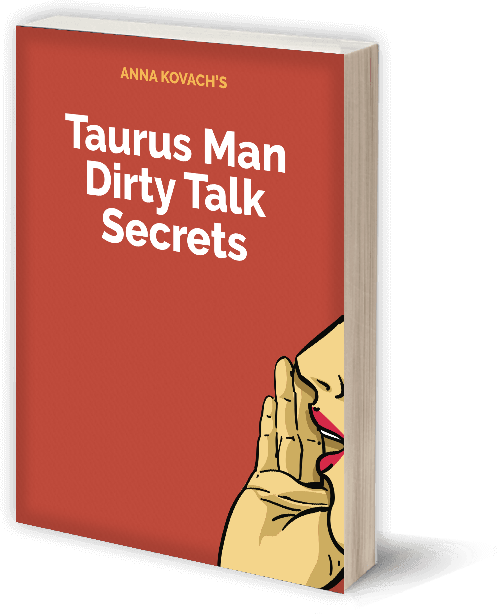 Still not ready to dig deep into your copy of Taurus Man Secrets...?